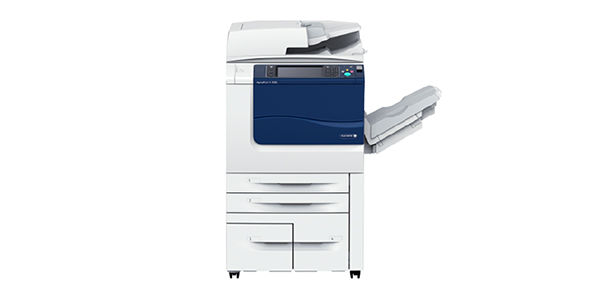 ApeosPort-V 7080 / 6080 is Fuji Xerox monochrome multifunction device equipped with a top-tier engine. Superior durability enables long hours of stable, continuous printing of up to 8600 sheets. In addition, Finisher can be attached to provide a wide range of finishing options. This reliable device functions as your main office machine for different types of output.